Welcome to the world of Babybel! 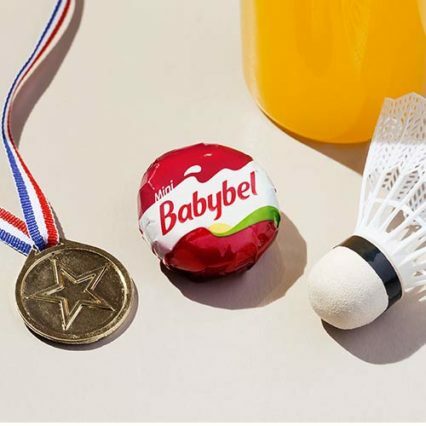 Our mission at Babybel is to create delicious, nutritious and convenient snacks. We’re guided by a sense of purpose and responsibility and respect for the world around us. In practice, the job is never done. But we’re always striving always to improve. We take care, every step of the way, from our farms to your fridge and beyond. This is our promise. We are SO excited to announce the arrival of our NEW product, Babybel Spirolls, the real cheese snack which curls and twirls. Your ‘go-to’ snack when you’re on-the-go, it’s nutritious and delicious and perfect for lunchboxes too. 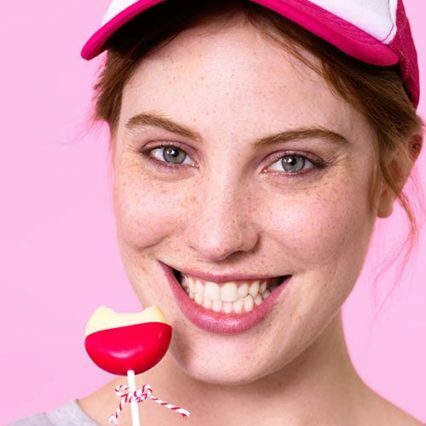 Babybel is proud to have been associated with Comic Relief for 20 years now, and during that time we’ve been singing and dancing, baking, joking and much more to raise a magnificent Million Pounds. Get involved in this year’s campaign. 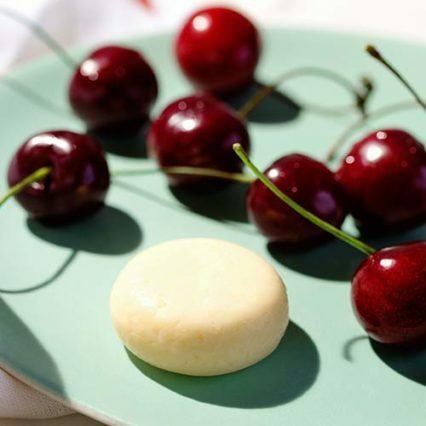 Mini Babybel was born way back in 1977, the smaller, handier brother of a unique, natural cheese created by master cheese makers. Mini Babybel quickly crossed La Manche to the shores of the UK, where British consumers were wowed by this gloriously natural French cheese which was both tasty and nutritious. And what’s more, in its easily-portable, hygienic red jacket it fitted oh-so-well into the British way of life. ...I think you’re really grate! So why not join us on Social?